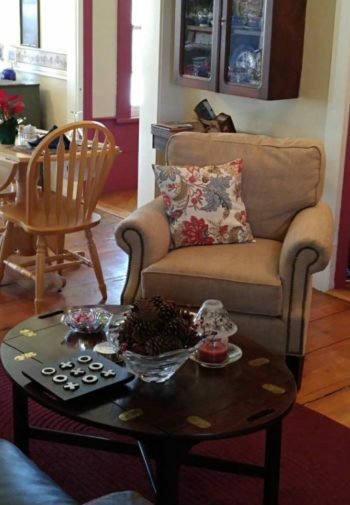 A historic farmhouse built in 1853, the Benjamin Prescott Inn is the perfect country get away. 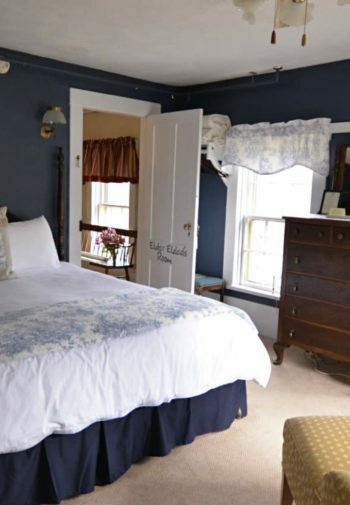 This warm charming B&B Inn hosts 10 guest rooms and suites, each uniquely decorated with private bathrooms and modern amenities. Our dining area is bright and cheerful, the perfect setting to enjoy a gourmet breakfast and plan your day. We offer free wireless internet and complementary refreshments are available all day. Open year round you can experience all our area has to offer. We are located just minutes from Mt. Monadnock for a hike with breathtaking views, kayaking on lake Contoocook, Cross Country Skiing is only a short distance away. 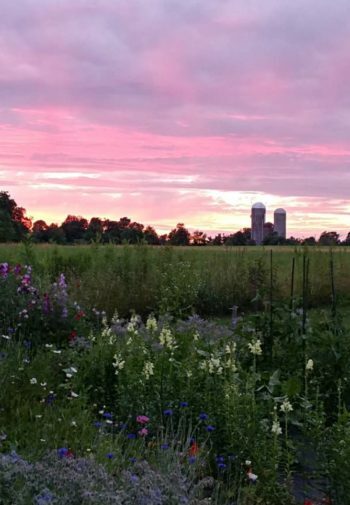 After your busy day you can enjoy a good book by the fire or just relax in the hammock under the apple trees with hundreds of acres of graceful farmland surrounding you. 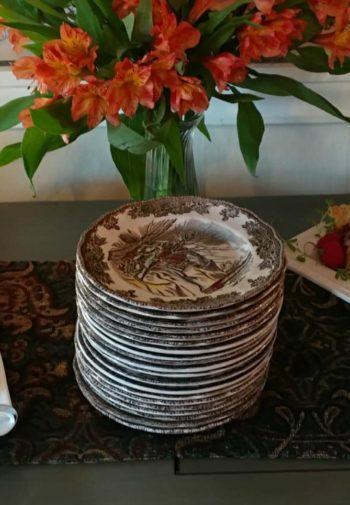 The Benjamin Prescott Inn is the perfect home away from home and has something for everyone.